This is a dashboard high speed ppt powerpoint presentation information. This is a one stage process. The stages in this process are dashboard, business, marketing, management, planning. 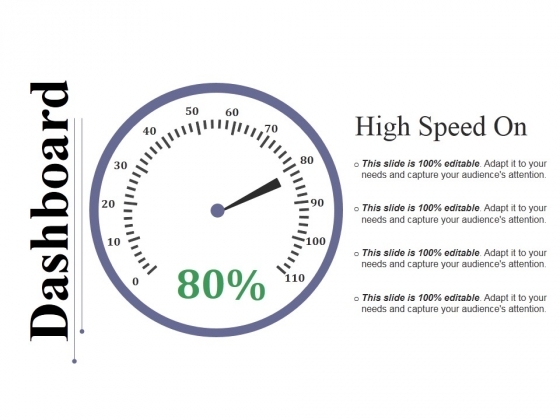 Folks feel you are the best around due to our Dashboard High Speed Ppt PowerPoint Presentation Icon Background Designs. They will cheer for you loudly. This is a sales management strategic management team development marketing tool ppt powerpoint presentation icon images. This is a one stage process. The stages in this process are sales management, strategic management, team development, marketing tool. Avoid having to look away with our Sales Management Strategic Management Team Development Marketing Tool Ppt PowerPoint Presentation Icon Images. Get equipped to deal with the issue. This is a dashboard ppt powerpoint presentationmodel brochure. This is a one stage process. The stages in this process are dashboard, business, management, planning, strategy. Advise folks to look after the ailing with our Dashboard Ppt PowerPoint Presentationmodel Brochure. Encourage them to care for anyone laid low. 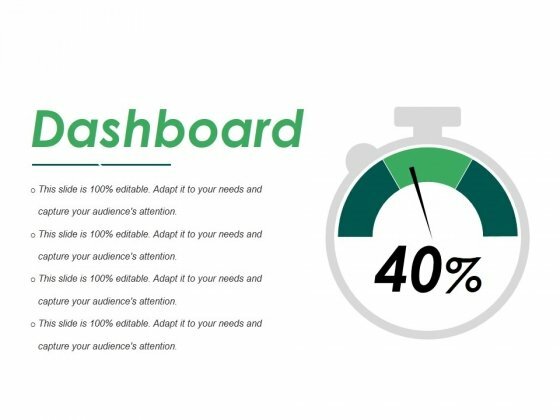 This is a dashboard ppt powerpoint presentation infographic template show. This is one stage process. The stages in this process are business, dashboard, marketing, percentage, process. 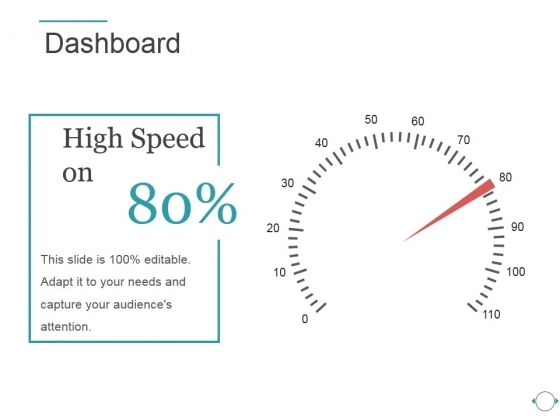 Lead your argument with our Dashboard Ppt PowerPoint Presentation Infographic Template Show. You will come out on top. This is a dashboard ppt powerpoint presentation model portrait. This is a one stage process. 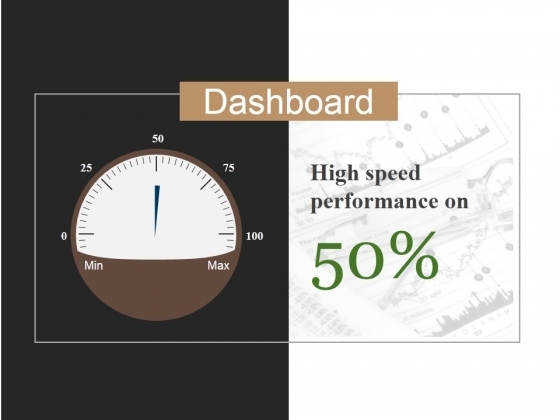 The stages in this process are business, marketing, high speed, dashboard, percentage. Correct the errant with our Dashboard Ppt PowerPoint Presentation Model Portrait. They will willingly accept your advice. 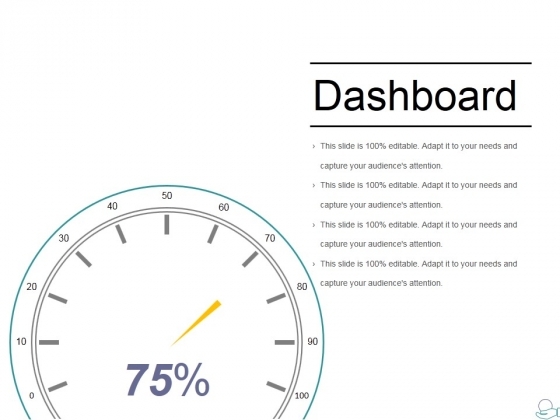 This is a dashboard ppt powerpoint presentation summary maker. This is a one stage process. The stages in this process are dashboard, marketing, speed, planning, meter. Be as fastidious as you want to be. 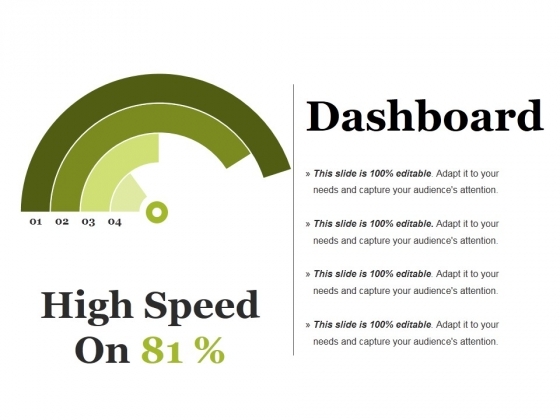 Our Dashboard Ppt PowerPoint Presentation Summary Maker will be more than a match. 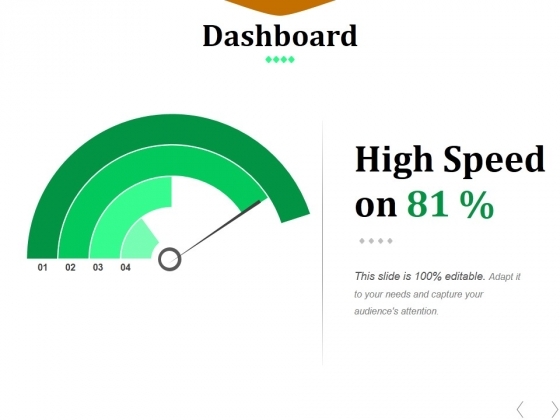 This is a data quality dashboard ppt powerpoint presentation styles slides. This is a one stage process. 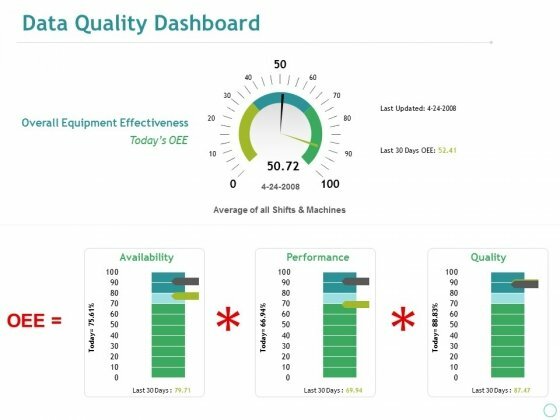 The stages in this process are business, overall equipment effectiveness, availability, performance, quality, dashboard. 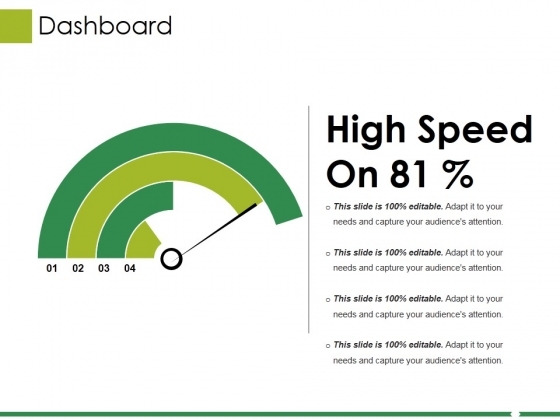 Deal a decisive blow with our Data Quality Dashboard Ppt PowerPoint Presentation Styles Slides. Get clearlyahead in a critical event. This is a dashboard ppt powerpoint presentation icon sample. This is a one stage process. The stages in this process are business, marketing, dashboard, high speed, percentage. Get the largest value at the lowest price with our Dashboard Ppt PowerPoint Presentation Icon Sample. Dont waste time struggling with PowerPoint. Let us do it for you. This is a dashboard ppt powerpoint presentation model tips. This is a one stage process. The stages in this process are dashboard, measure, marketing, strategy, analysis. 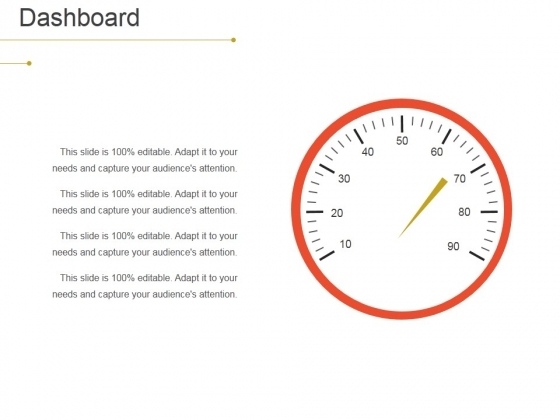 Decide your own fate with our Dashboard Ppt PowerPoint Presentation Model Tips. Create your destiny with your thoughts. This is a dashboard ppt powerpoint presentation icon background. This is a one stage process. The stages in this process are dashboard, measurement, marketing, strategy, business. Advocate good citizenship with our Dashboard Ppt PowerPoint Presentation Icon Background. Spread environmental awareness with your thoughts. This is a dashboard ppt powerpoint presentation styles visual aids. This is a one stage process. The stages in this process are business, marketing, finance, planning, strategy. Making plans with our Dashboard Ppt PowerPoint Presentation Styles Visual Aids entails success. They ensure automatic returns. This is a dashboard ppt powerpoint presentation infographics inspiration. This is a one stage process. The stages in this process are dashboard, high, low, speed, medium, business. Build up interest in the event with our Dashboard Ppt PowerPoint Presentation Infographics Inspiration. It helps convene a gathering. This is a dashboard ppt powerpoint presentation ideas master slide. This is a one stage process. The stages in this process are dashboard, high, low, medium, business. Our Dashboard Ppt PowerPoint Presentation Ideas Master Slide believe in fidelity. They will abide by your faith in them. This is a dashboard ppt powerpoint presentation ideas icon. This is a one stage process. The stages in this process are low, medium, high. Make interesting presentations no matter what the topic with our Dashboard Ppt PowerPoint Presentation Ideas Icon. Dont waste time struggling with PowerPoint. Let us do it for you. 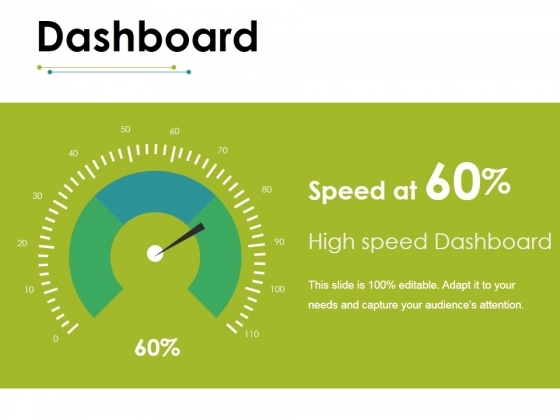 This is a dashboard ppt powerpoint presentation infographic template portfolio. This is a one stage process. The stages in this process are dashboard, measurement, analysis, business, marketing. 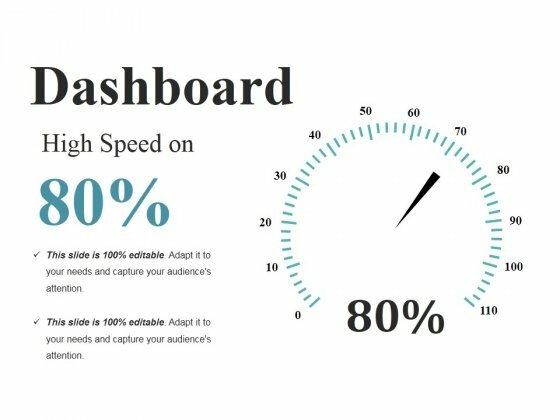 Influence decision makers with our Dashboard Ppt PowerPoint Presentation Infographic Template Portfolio. Make sure your presentation gets the attention it deserves. This is a dashboard ppt powerpoint presentation styles inspiration. This is a one stage process. The stages in this process are dashboard, high, low, medium, business. Battle biases with our Dashboard Ppt PowerPoint Presentation Styles Inspiration. Correct false beliefs with your thoughts. 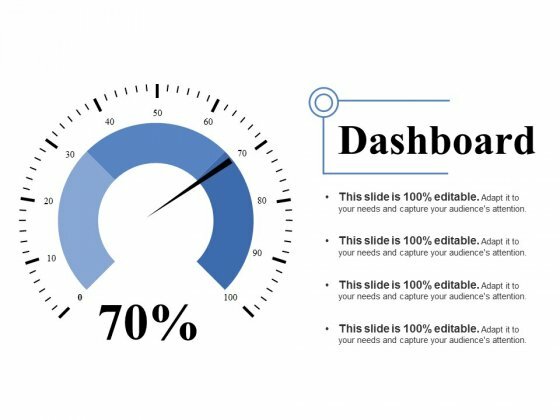 This is a dashboard ppt powerpoint presentation infographic template outline. This is a one stage process. The stages in this process are dashboard, business, strategy, marketing, management. 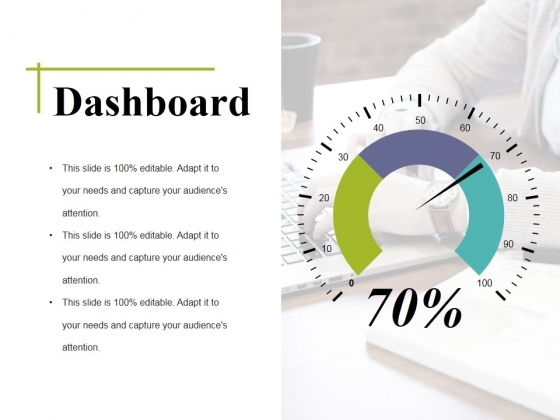 Show direct & decisive organizational leadership with our Dashboard Ppt PowerPoint Presentation Infographic Template Outline. They will make you look good. This is a dashboard ppt powerpoint presentation show model. This is a one stage process. The stages in this process are dashboard, business, marketing, strategy, planning. 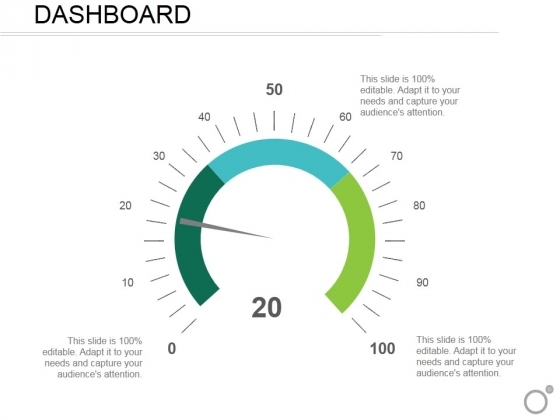 Bring in the applause with our Dashboard Ppt PowerPoint Presentation Show Model. You will be feted everywhere. This is a dashboard ppt powerpoint presentation summary tips. This is a one stage process. The stages in this process are dashboard, measurement, marketing, strategy, business, analysis. 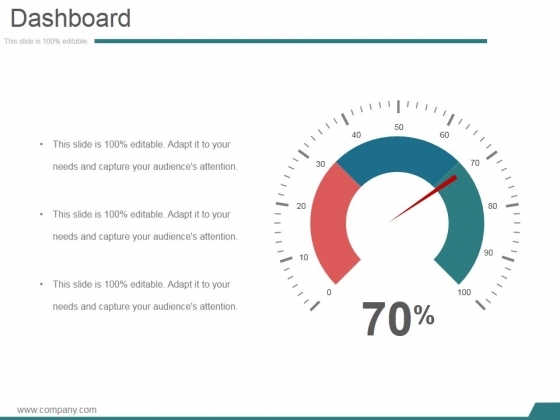 Correct the errant with our Dashboard Ppt PowerPoint Presentation Summary Tips. They will willingly accept your advice. This is a dashboard ppt powerpoint presentation pictures ideas. This is a one stage process. The stages in this process are dashboard, high speed, medium, low. Encourage ambition with our Dashboard Ppt PowerPoint Presentation Pictures Ideas. Drive them to achieve their aim. This is a dashboard ppt powerpoint presentation ideas tips. This is a one stage process. The stages in this process are dashboard, business, marketing, strategy, management. Failsafe systems are difficult to design. 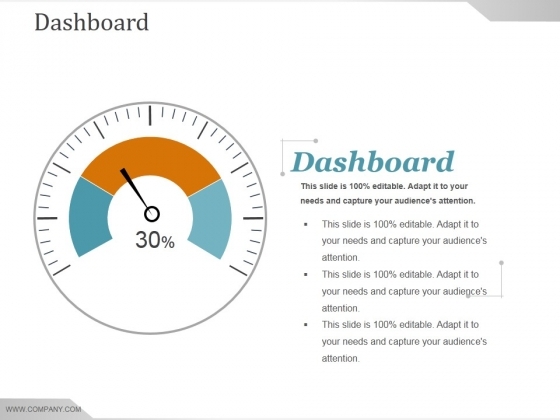 Get to the bottom of it with our Dashboard Ppt PowerPoint Presentation Ideas Tips. 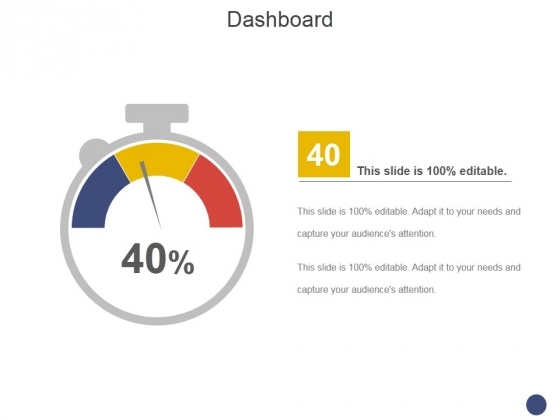 This is a dashboard ppt powerpoint presentation gallery design templates. This is a one stage process. The stages in this process are low, medium, high, dashboard, measurement. 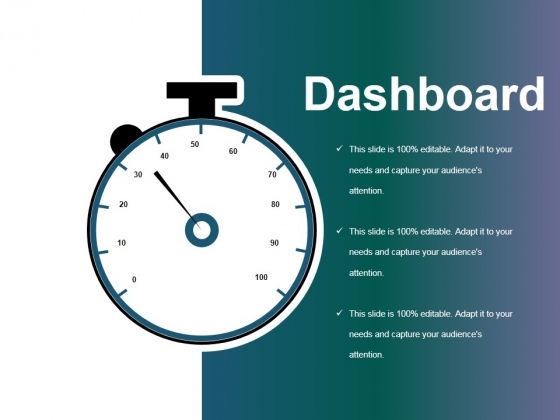 Our Dashboard Ppt PowerPoint Presentation Gallery Design Templates have a everlasting effect. They remain in the memory for ages. This is a dashboard ppt powerpoint presentation summary inspiration. This is a one stage process. The stages in this process are low, medium, high, dashboard, measurement. Loyalty is a given with our Dashboard Ppt PowerPoint Presentation Summary Inspiration. You can depend on it to fulfill commitments. 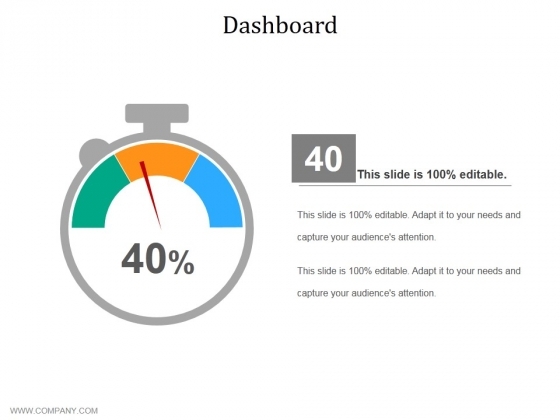 This is a dashboard ppt powerpoint presentation model slide download. This is a one stage process. The stages in this process are finance, planning, meter, speed, dashboard. Analyse the lows with our Dashboard Ppt PowerPoint Presentation Model Slide Download. Figure out how to bring about improvement. This is a dashboard ppt powerpoint presentation outline example file. This is a one stage process. The stages in this process are high speed, dashboard, business, marketing. Establish the fact that you are loyal with our Dashboard Ppt PowerPoint Presentation Outline Example File. Assure folks of your devotion to the cause. This is a dashboard ppt powerpoint presentation portfolio influencers. This is a one stage process. The stages in this process are dashboard, percentage, business, marketing. Identify and solve problems with our Dashboard Ppt PowerPoint Presentation Portfolio Influencers. Make sure your presentation gets the attention it deserves. This is a dashboard ppt powerpoint presentation portfolio designs download. This is a one stage process. The stages in this process are dashboard, business, marketing, percentage, success. Draft your plans with our Dashboard Ppt PowerPoint Presentation Portfolio Designs Download. Download without worries with our money back guaranteee. This is a performance dashboard ppt powerpoint presentation visual aids example 2015. This is a one stage process. The stages in this process are dashboard, percentage, business, marketing, strategy. Our Performance Dashboard Ppt PowerPoint Presentation Visual Aids Example 2015 can be very feisty. They takeup cudgels on your behalf. This is a dashboard ppt powerpoint presentation file slide. This is a one stage process. The stages in this process are high speed performance on, business, marketing, meter, measure. Award them with congratulatory words. Play Father Christmas, for their deeds, with our Dashboard Ppt PowerPoint Presentation File Slide. 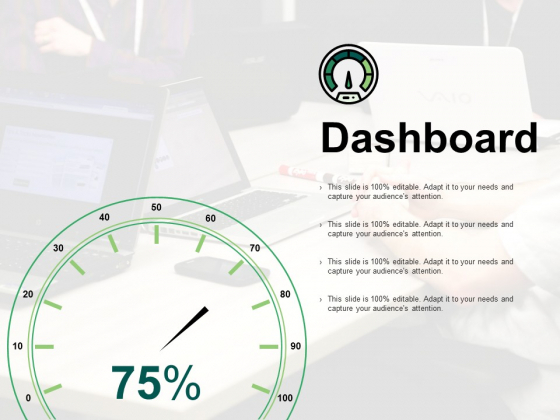 This is a dashboard ppt powerpoint presentation outline mockup. This is a one stage process. The stages in this process are dashboard, measure, marketing, strategy, business. 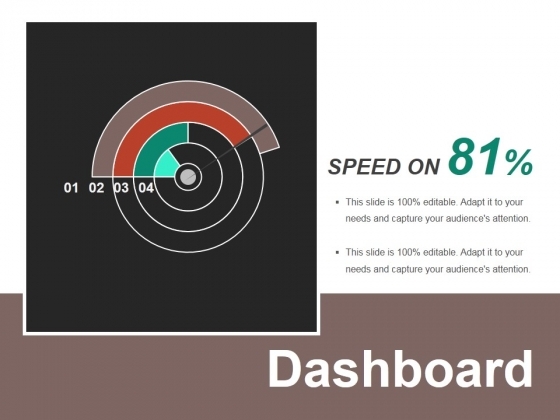 Get extraordinary with our Dashboard Ppt PowerPoint Presentation Outline Mockup. Your thoughts will achieve well above the average results. 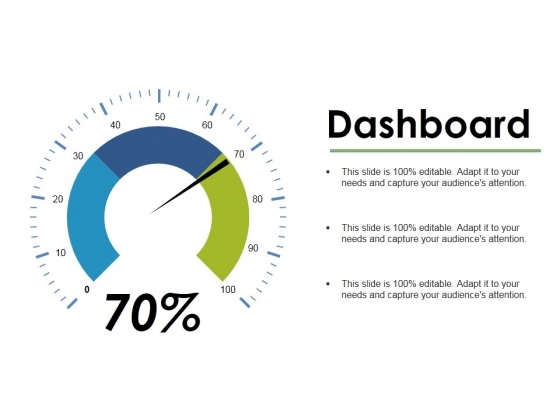 This is a dashboard ppt powerpoint presentation model graphics template. This is a one stage process. The stages in this process are high speed dashboard, speed, technology, business, marketing. 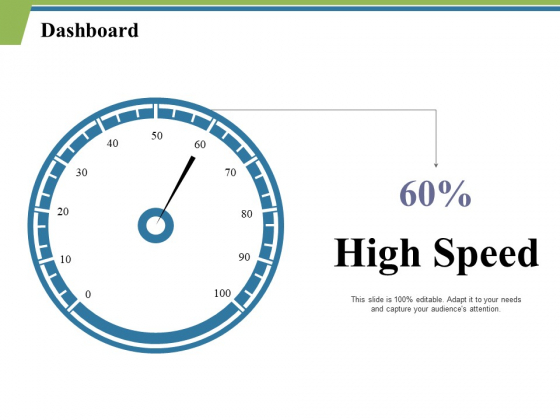 Evaluate performance with our Dashboard Ppt PowerPoint Presentation Model Graphics Template. They help you deliver with accuracy. This is a dashboard ppt powerpoint presentation summary format. This is a one stage process. The stages in this process are speed, meter, dashboard, measure, planning. 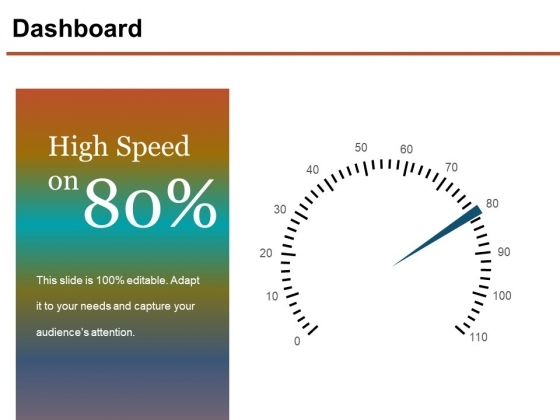 Exercise your mind with our Dashboard Ppt PowerPoint Presentation Summary Format. Pump the cells and generate ideas. This is a dashboard ppt powerpoint presentation file ideas. This is a one stage process. The stages in this process are dashboard, technology, business, marketing, process. 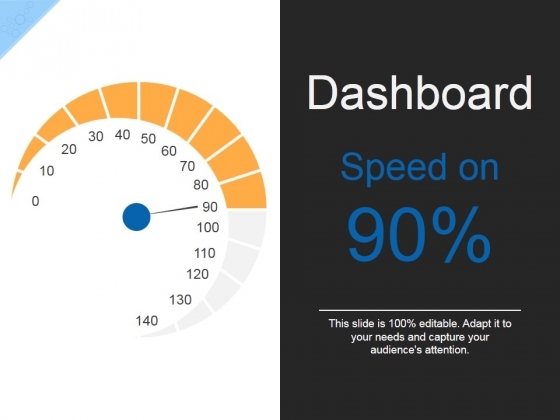 Simplify presentations with our Dashboard Ppt PowerPoint Presentation File Ideas. Download without worries with our money back guaranteee. This is a dashboard ppt powerpoint presentation model icons. This is a one stage process. The stages in this process are dashboard, marketing, strategy, analysis, business. 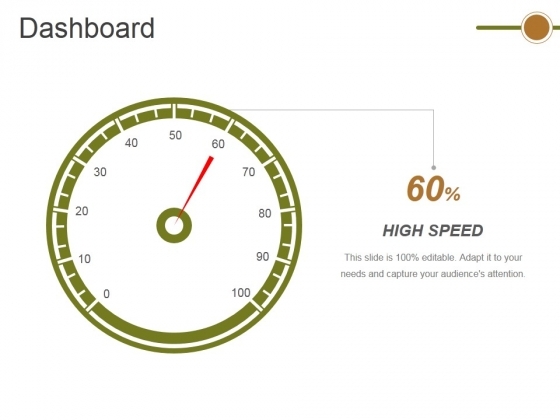 Define growth with our Dashboard Ppt PowerPoint Presentation Model Icons. Download without worries with our money back guaranteee. This is a dashboard ppt powerpoint presentation file objects. This is a one stage process. The stages in this process are dashboard, technology, marketing, business, process. Folks get converted into loyal followers by our Dashboard Ppt PowerPoint Presentation File Objects. They become loyal fans. This is a dashboard ppt powerpoint presentation layouts diagrams. This is a one stage process. The stages in this process are speed, meter, business, marketing, equipment. Add some body to your thoughts. They will fill out with our Dashboard Ppt PowerPoint Presentation Layouts Diagrams. This is a dashboard ppt powerpoint presentation summary example topics. This is a one stage process. The stages in this process are speed, meter, business, marketing, equipment. Capture emerging international markets with our Dashboard Ppt PowerPoint Presentation Summary Example Topics. They will make you look good. This is a dashboard ppt powerpoint presentation infographics sample. This is a one stage process. The stages in this process are speed, meter, business, marketing, equipment. 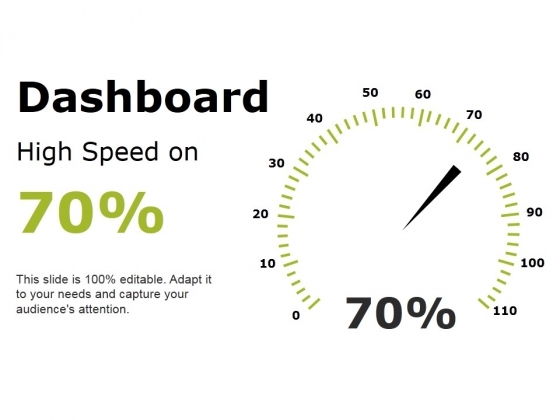 Be a ninja with our Dashboard Ppt PowerPoint Presentation Infographics Sample. You will come out on top. 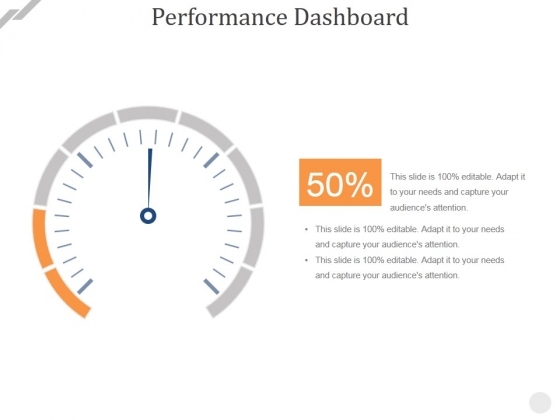 This is a performance dashboard template 2 ppt powerpoint presentation picture. This is a one stage process. The stages in this dashboard, planning, management, strategy, marketing, business. 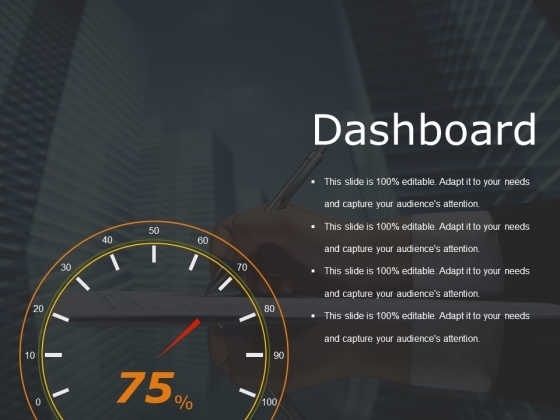 Our Performance Dashboard Template 2 Ppt PowerPoint Presentation Picture are ever evolving. They absorb new concepts with complete ease. 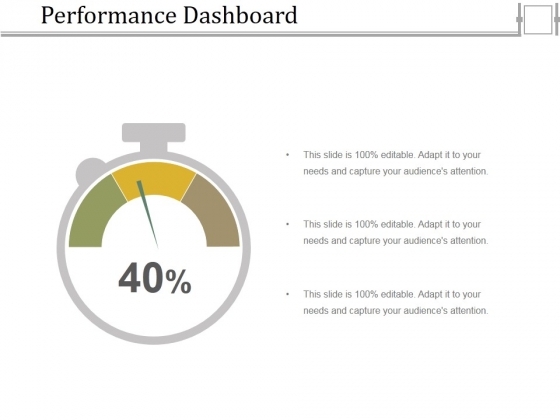 This is a performance dashboard template 1 ppt powerpoint presentation icon design templates. This is a one stage process. The stages in this dashboard, planning, management, strategy, marketing, business. 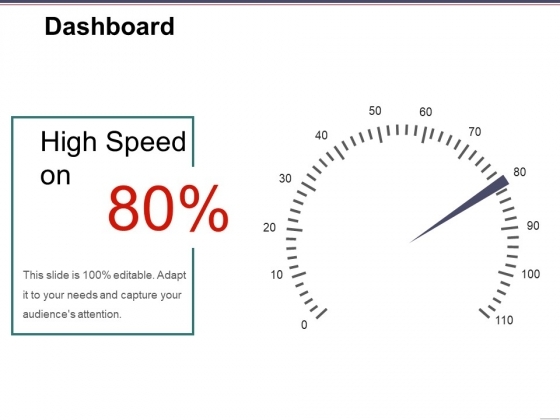 Display your class with our Performance Dashboard Template 1 Ppt PowerPoint Presentation Icon Design Templates. Demonstrate your expertise to your audience. This is a dashboard ppt powerpoint presentation show mockup. This is a one stage process. The stages in this process are business, marketing, dashboard, finance, management. Your audience will be absolutely attentive. 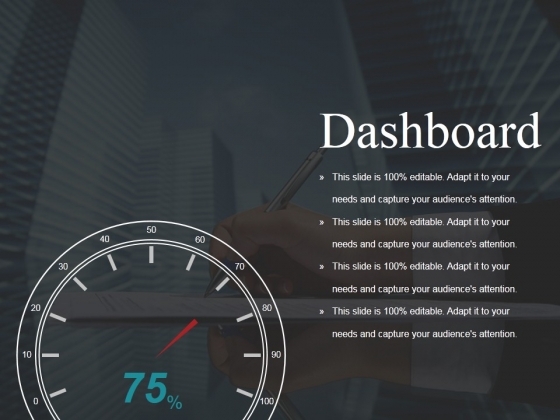 Fascinate them with our Dashboard Ppt PowerPoint Presentation Show Mockup. This is a dashboard ppt powerpoint presentation file tips. This is a one stage process. The stages in this process are high speed on, process, success, business, marketing. 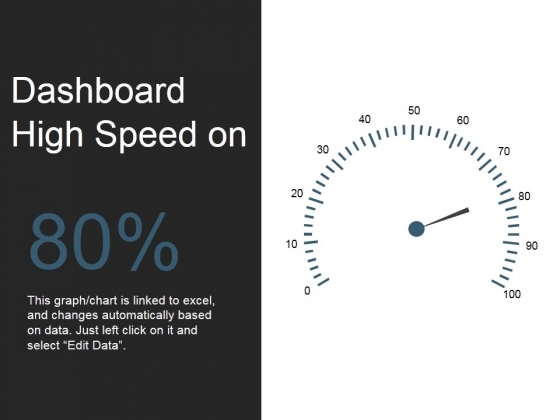 With our Dashboard Ppt PowerPoint Presentation File Tips there is no need to exaggerate. They are always brief and accurate. 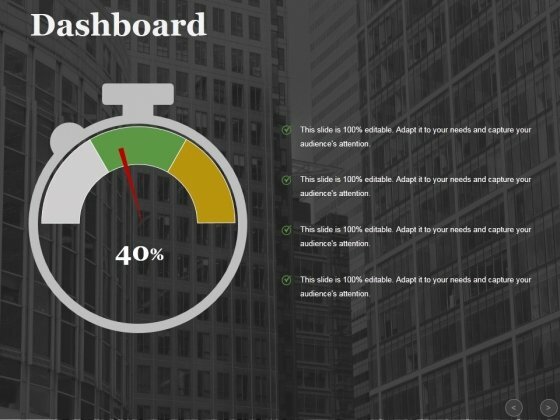 This is a performance dashboard template 2 ppt powerpoint presentation slides graphics. This is a one stage process. The stages in this process are dashboard, marketing, analysis, measurement, business. 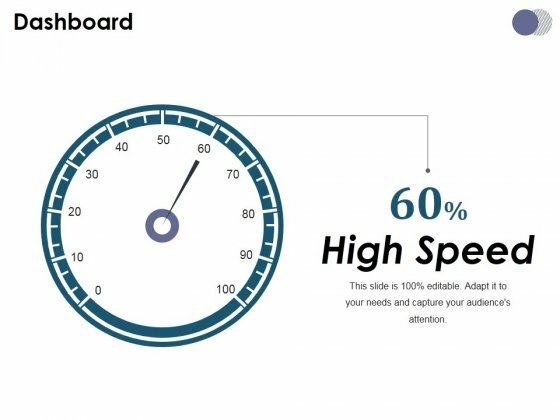 Bolster loyal individuals with our Performance Dashboard Template 2 Ppt PowerPoint Presentation Slides Graphics. Increase the level of faith in the country. 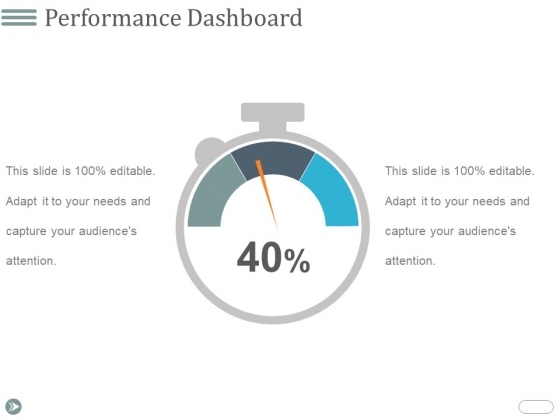 This is a performance dashboard template 1 ppt powerpoint presentation icon guidelines. This is a one stage process. The stages in this process are performance dashboard, business, marketing, management. Allegiance grows due to our Performance Dashboard Template 1 Ppt PowerPoint Presentation Icon Guidelines. It increases the level of devotion. This is a dashboard ppt powerpoint presentation slides show. This is a one stage process. The stages in this process are business, marketing, dashboard, management, technology. Present admirably with our Dashboard Ppt PowerPoint Presentation Slides Show. Download without worries with our money back guaranteee. 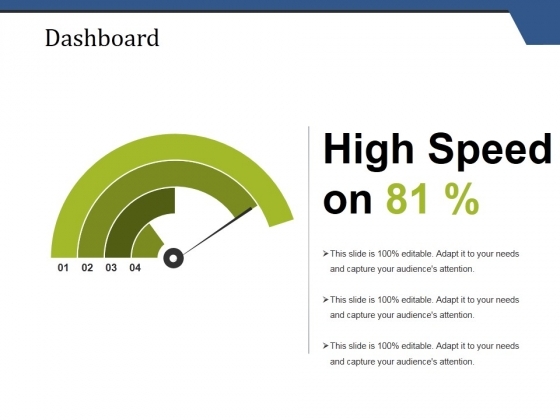 This is a dashboard ppt powerpoint presentation layouts graphic tips. This is a one stage process. The stages in this process are dashboard, strategy, marketing, business, management. 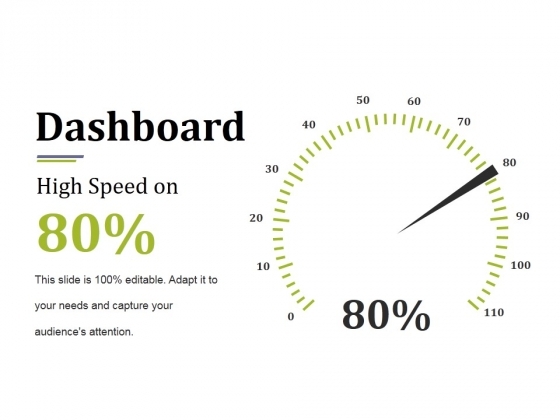 Analyze growth with our Dashboard Ppt PowerPoint Presentation Layouts Graphic Tips. Download without worries with our money back guaranteee. This is a dashboard ppt powerpoint presentation summary graphics. This is a one stage process. The stages in this process are dashboard, business, marketing, technology, process. 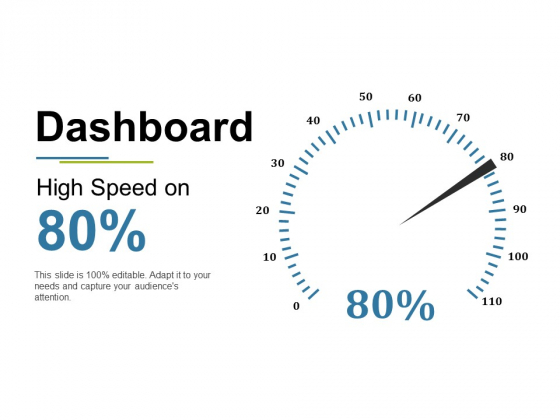 Our Dashboard Ppt PowerPoint Presentation Summary Graphics are specially created by professionals. They diligently strive to come up with the right vehicle for your thoughts. 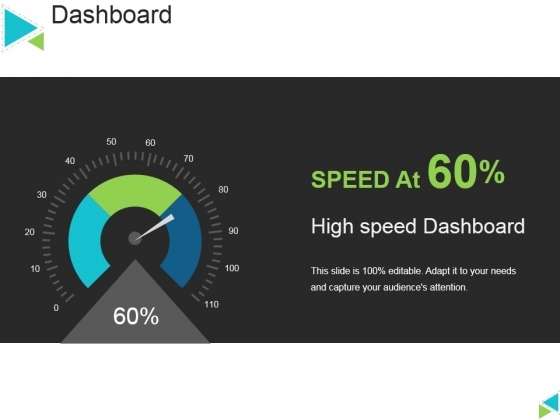 This is a dashboard ppt powerpoint presentation inspiration examples. This is a one stage process. The stages in this process are business, strategy, marketing, analysis, dashboard, measuring. 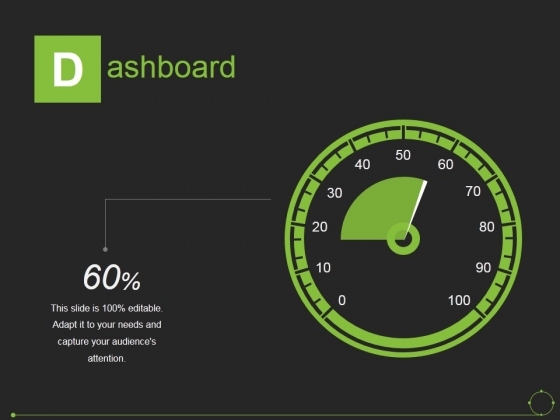 Exude assurance with our Dashboard Ppt PowerPoint Presentation Inspiration Examples. Deliver your words with extreme confidence.